We look forward to learning more about your family. Our admissions process has been thoughtfully developed so that we can best understand your child’s learning style and determine if Stephen Gaynor School’s philosophy is appropriate for your child and family. Stephen Gaynor School serves bright children with language-based learning differences, providing them with the tools they need to be successful. We operate on a rolling admissions basis. We accept applications from September through June for enrollment the following academic year. 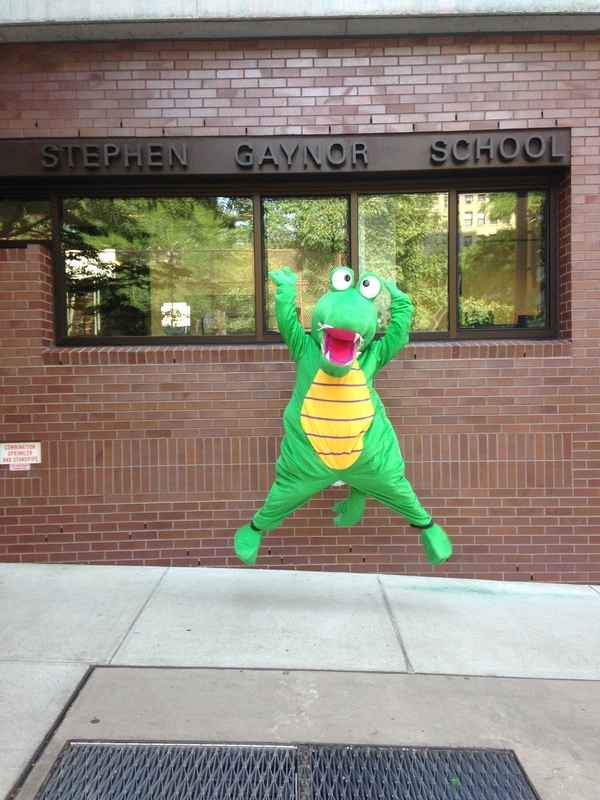 We encourage you to submit a request for information or contact us directly to begin a conversation about your child’s admission to Stephen Gaynor School. Applicants who have a potential match with our school’s mission, vision, and approach are invited to apply. Once you’ve been invited to apply, you will receive an e-mail with a link to your online admissions application. Once we receive your completed application packet, our Admissions team will review it. Applicants for consideration will be offered a parent tour and child interview. After the interview, we may invite your child to spend some time in one of our classrooms. In addition, a member of our Admissions team may also schedule an onsite visit to observe your child in his/her current school. 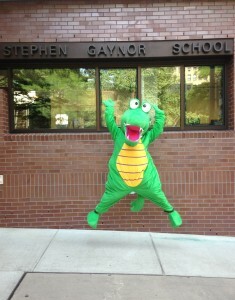 Stephen Gaynor School does not discriminate on the basis of gender, race, religion, or national or ethnic origin in administration of its educational policies, its scholarship programs, or other school-administered programs.